Created: February 9, 2009; Last Update: October 18, 2018; Next update: 2021. InformedHealth.org [Internet]. Cologne, Germany: Institute for Quality and Efficiency in Health Care (IQWiG); 2006-. 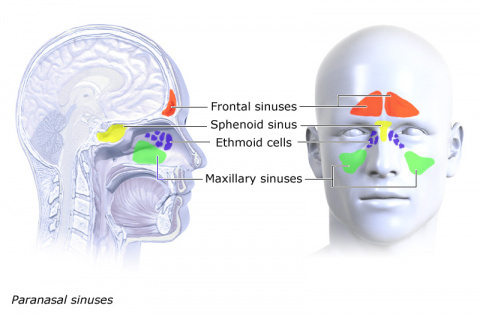 Sinusitis: Overview. 2009 Feb 9 [Updated 2018 Oct 18].